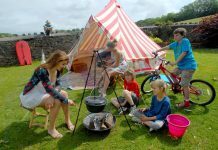 Home Camping Tips How To Stop The Itch Of Camping? 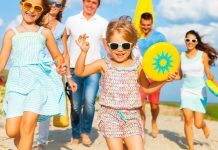 How To Stop The Itch Of Camping? 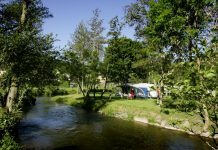 Camping is an enjoyable activity, being out in the wilderness amongst nature. 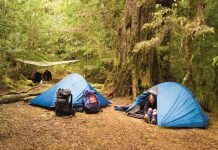 One common nuisance of camping is annoying insects that precariously strike at any moment. 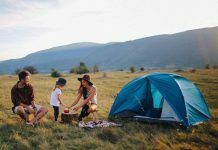 No one is safe from insect bites, and inadvertently if you’re going to camping chances are you will experience a nibble or two. A common cure to stop the itch of camping is calamine lotion. The lotion comes in a sturdy plastic bottle and can be utilized any time of the day. The only downfall of calamine lotion is the color and the fact that it washes away with water. 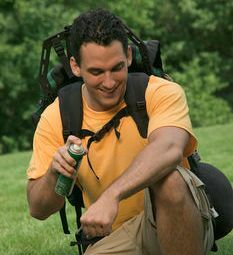 Many avid campers have conformed to utilizing OFF spray to rid of the annoying pests that flutter around. OFF spray can be applied any time of the day, and will stop insects from sinking their teeth into you. The OFF spray is also great as a treatment for after the fact. OFF spray will annoy you of the awful scratching sensation that many bug bites cause. And, the best part is the spray is inexpensive and can be purchased from a wide array of sources. You can’t stop insects from biting you, but you can stop the annoying scratching sensation of the after math.